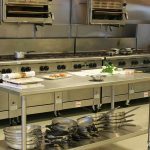 Few facilities depend more on durable, hygienic flooring than the medical and healthcare industries. Hospitals, dental offices and medical center flooring must be specifically designed and installed, and formulated to withstand the challenges highly demanding environments present. They must be resistant to staining and chemical spills, easy to clean, non-porous, unaffected by discharged bodily fluids, and sanitary. Many medical-related facilities are busy 24 hours a day, and need flooring that can handle consistent high traffic use around the clock, as well as be able to accommodate hospital gurneys, wheelchairs, and portable medical equipment and devices. Additionally, medical care flooring should have no adverse effect on indoor air quality. Your patients and your healthcare professionals working in your facility rely on medical-grade flooring to discourage dangerous pathogens and bacteria. From dialysis centers to assisted living homes to therapy facilities and other medical industries, sanitation is a high priority for both clients and professionals. 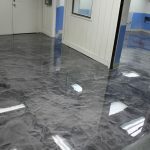 Epoxy coatings to cover your concrete floor is an ideal solution for hygienic flooring from corridors to operating theaters, and even cafeteria applications. Epoxy flooring is a durable, puncture-resistant, seamless floor surface with an integrated wall and cove base system that makes following hygiene protocols easy – no cracks, crevices or seams to harbor germs. Additionally, EPA-registered top-coating with antimicrobial properties can be added for extra protection. 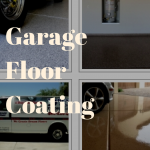 Epoxy floor coating offers a variety of finishes suited to specific needs and applications. For example, a decorative, high-gloss finish is appropriate for areas like reception or waiting rooms, whereas a textured additive will provide traction and safety in areas that are frequently wet, to reduce slips and falls. Commercial epoxy floor coating is easy to clean with no waxing, stripping or refinishing. Dust and dirt don’t adhere, so it is easily maintained by sweeping with a soft-bristled broom and spills removed with a damp mop. It resists most cleaning chemicals, solvents and disinfectants, and a Betadine stain resistant topcoat will add extra protection. Epoxy flooring doesn’t scratch, chip, fade or wear, and will provide beautiful, hygienic protection for years, even in high-traffic areas. Is your medical facility interested in learning more about our flooring service? 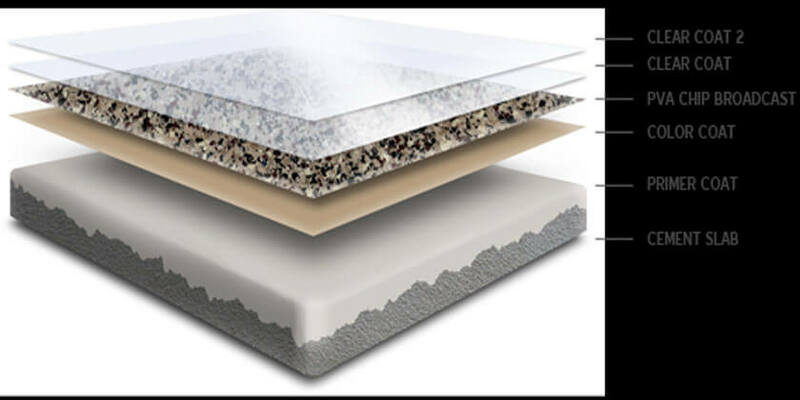 Contact Dreamcoat Flooring for a FREE FLOORING QUOTE & CONSULTATION to learn about the many epoxy coating options we offer for medical and healthcare offices around Phoenix!